LED warning flashlight, 24V AC, programmable flash frequency. 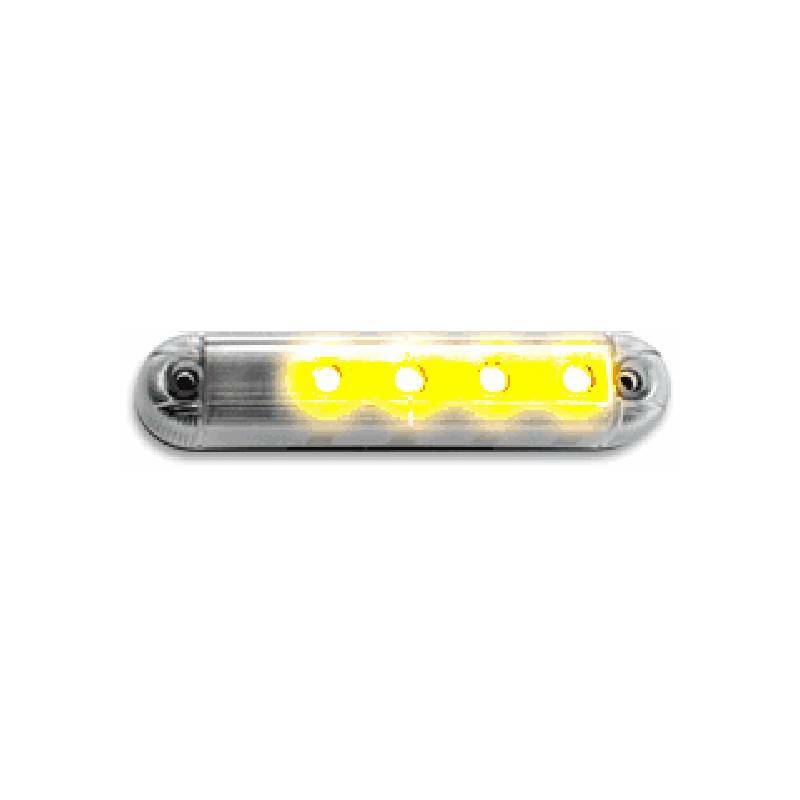 High brightness LED flashing light 24 V ac. On demand they may be supplied with 12V ac power supply.